In the Poldark stories, Wheal Leisure is the fictional mine owned by the Poldark family. When Ross returns home from the American Revolutionary War he finds the tin mine in decline and the miners and their families struggling. 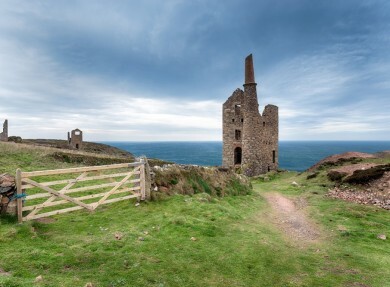 For the BBC’s 2015 adaptation of Winston Graham’s Poldark novels, Wheal Owles and the iconic Crowns engine houses on the clifftop at Botallack doubled as Wheal Leisure. Work began on extracting tin and minerals at Wheal Owles in the 1850s. At its height it had 29 miles of levels and 11 steam engines at the site, a mile from St Just. In an event which could have stepped straight from the pages of a novel, tragedy struck in January 1893 when flood water broke through the underground workings trapping one boy and 19 men. Their bodies were never recovered and the mine remained closed from that day. There is a plaque recalling their names on the wall of the engine house. 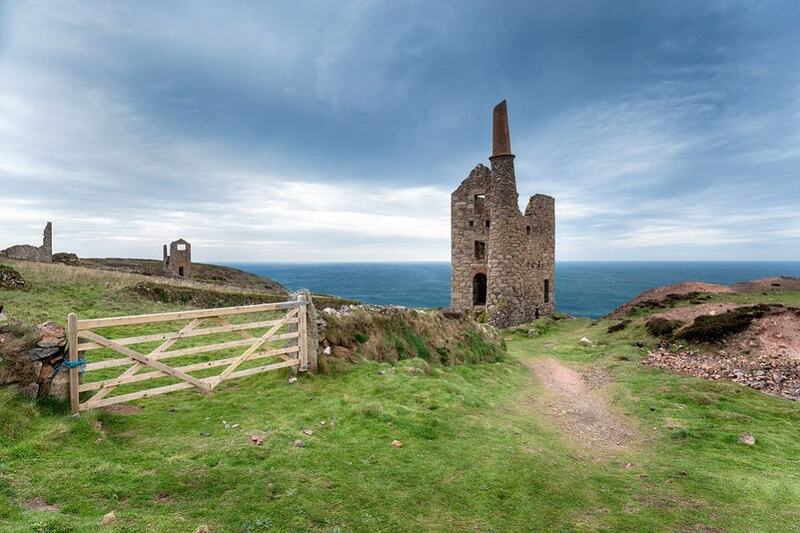 It’s great that so much of Cornwall’s mining past has been preserved and restored to find a place on our screens in Poldark. Nearby Levant Mine, now in the care of the National Trust, which stood in for Tressiders Rolling Mill during filming of Poldark and is well worth a visit.